€1538.88+ My first computer build. Photoshop & Lightroom rig. 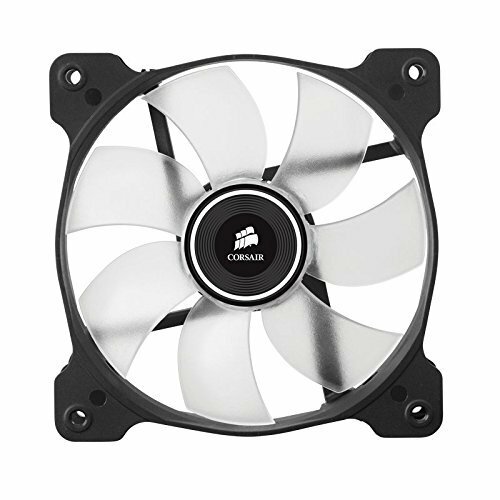 Good fans that are relatively quiet when running at full speed. Otherwise, almost whisper quiet at other timers. 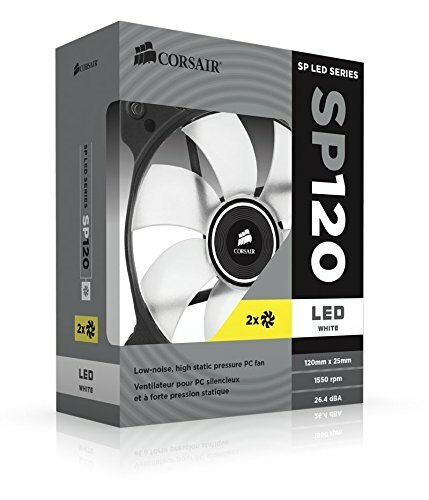 Corsair fans do cost more than their competitors, but they offer customizable color configurations paired with colored LEDs to make customizing your rig simple. Nice and sparkly, quite little fans. Get the cool hot air out with ease and keeps the case cool after long gaming sessions. I installed this on my 212 Evo with a push pull setup, it works and looks great. My only complaint was that the LED light wasn't covered on the outside of the fans. SP over AF, anyday. Quiet, moves a good amount of air. Is it trivial to critique case fans? Maybe. I don't have an issue with the noise or air flow, but the installation was a pain. The screw holes are predrilled, but too small in order to hold tight. Unfortunately, this means you risk stripping the screws when you're forced to muscle them in. The LED's look really nice and cool pretty well.